WARDJet's standard systems are so flexible that they can be customized to include unique specifications with only a few tweaks! 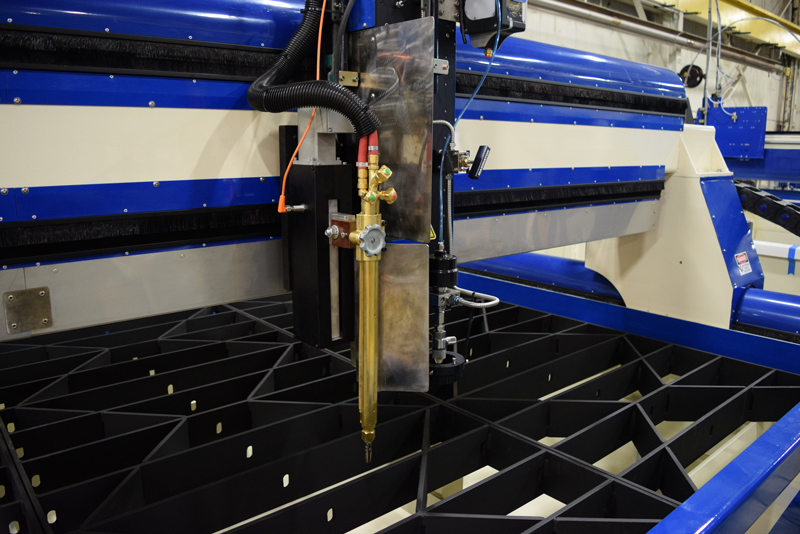 Take a look at this ZXL-2043 waterjet, which also features an oxy fuel torch on the same gantry. The customer plans to use the waterjet cutting head to do precise, accurate cutting of interior geometries, and the oxy fuel torch to perform basic exterior geometries. This ZXL-2043 also has included safety features, heavy duty grates, and stainless steel covers to accommodate oxy fuel cutting. Viewing this blog on a mobile device? Click the video link here: https://youtu.be/ORtPbJEBHaY. 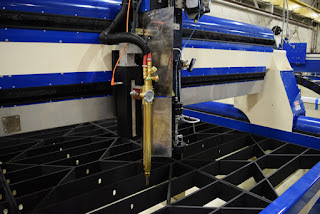 When WARDJet says "Not just a waterjet", this is the type of machine we are referring to! Customizing our technology to include other features, processes, and options is what we love to do. What kind of machine can you dream up? Contact us with your ideas and we can work together to make them a reality!